Comfort, reliability, and energy consumption are some of the most important aspects when designing a heating, ventilation, and cooling or commercial HVAC system for your new facility. We constantly look for opportunities to value engineer (VE) each phase of the project to take advantage of cost savings on different materials, products or more efficient installation methods. 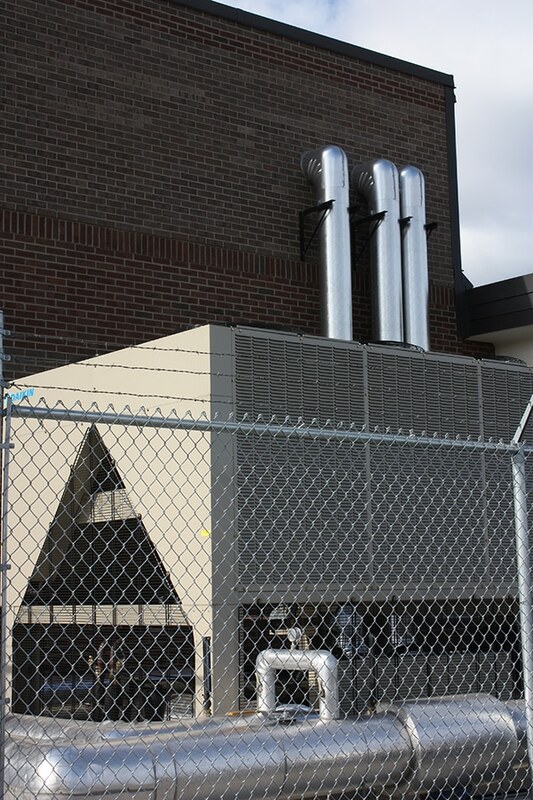 Ellingson also provides design-build services for the entire commercial HVAC system. We provide everything from preconstruction and construction to final commissioning, with the priority to maintain the budget at each phase of the project. Keep your staff comfortable in an office building with a chilled water and boiler system or maintain a clean-air work environment in your manufacturing facility. 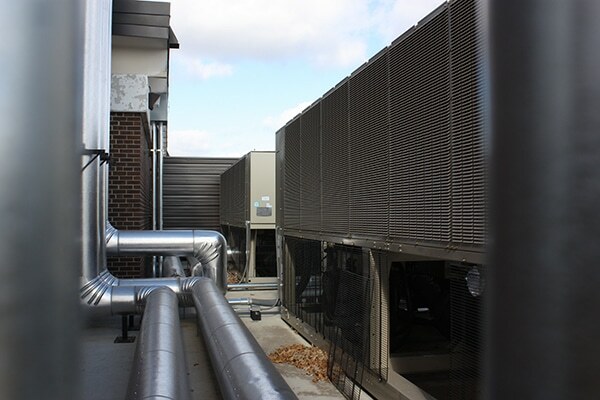 We have the expertise installing the correct commercial HVAC or heating, cooling, ventilation, and filtration equipment. Take controlling your facility to the next level with Automated Logic direct digital controls. This web-based building automation system (BAS) is easy to use and takes the guesswork out of how your system is operating. Manage energy, receive prioritized alerts and reminders, or just maintain the pulse of the facility. This is the best tool in the bag. Customize a preventative maintenance plan that suits your facility with our commercial service department to reduce unplanned downtime and energy usage, while preventing small problems from escalating into something major. Call us today and inquire to have Ellingson come out and give you a free evaluation of your commercial HVAC equipment. With our Alexandria, MN and Dickinson ND locations, we can better serve your new construction needs wherever they are located in the upper midwest. Our experienced team of professionals will help you choose the right comfort solution for your new building or remodel project.